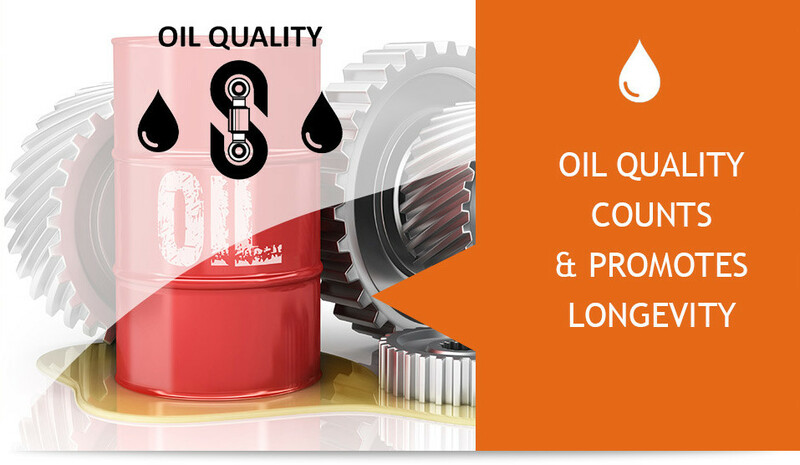 HOW IMPORTANT IS OIL PURITY? Statewide Hydraulics found us via Google search in Thomastown and contacted us. They are looking for someone who’s local and can tend to their requirements. They are looking to launch their new oil cleaning product and services and require a new custom landing pages that’s not so boring to attract new customers and provide simple to read information and attractive landing pages. They require us to come in a few times a week to talk through their process and to fully understand how the new product will operate and outline their features so we can return to them with a freshly new design ready for the launch. There’s a lot of work going into details and fine tuning our work together to fully achieve their goals as a business. Custom landing page is a landing page that has been researched and custom design for the purpose of achieving the business goals. If you have a goal you like to achieve such as conveying your message clearly, provide attractive visual design and importantly help increase your conversion. Landing page should be use with Google Adwords or any type of online marketing. It should be carefully crafted to help your campaign succeed, such as getting customers to fill in your newsletter, fill in an enquiry or call you. A well designed custom landing page will guide your customers to achieve your goals. Why are you running an online marketing campaign and not think about how you want your customers to interact when they land on your page? If you send your customers to your homepage or irrelevant landing page, you are throwing away your hard earned cash. An online marketing without a end-result or goal is a dead-end marketing to waste your budget. So, yes you need a landing page if you want to achieve your goals for online marketing.